You won’t find a better used car dealer in Phoenix than In-Power Motors 3 LLC. 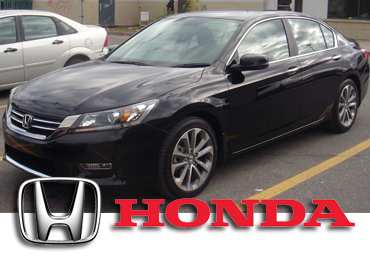 We sell the full line of pre-owned cars from imports to domestics. Give us a call today at (602) 680 7877 if you are looking for a particular used vehicle, to see if we currently have it in stock. Otherwise, stop by our used car lot in Phoenix to see our used inventory. We have a huge list of buy here pay here $500 down cars & trucks for sale! 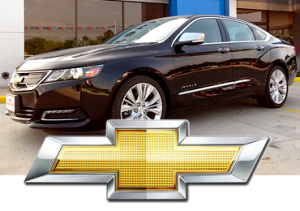 Chevy, or Chevrolet as it is also known, is a division of the General Motors Company. The company was started November 3rd of 1911 by the founder of General Motors William C. Durant and Louis Chevrolet. For North America Chevy produces and markets a wide variety of passenger vehicles that includes everything from subcompact cars all the way up to medium-duty commerical trucks, and everything in between. 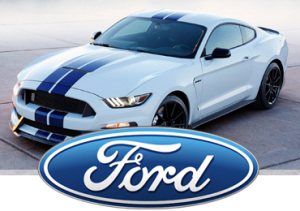 Their cars, trucks, SUVs, and crossovers are some of the highest rated and most sought after in the country. Dodge automobiles are one of the 3 main brands of domestic vehicle makers that market cars, minivans, and sport utility vehicles. Dodge is owned by FCA US LLC and was formerly known as the Chrysler Group LLC. Traditionally Dodge vehicles were produced and marketed towards the mid price point above the Plymouth brand. 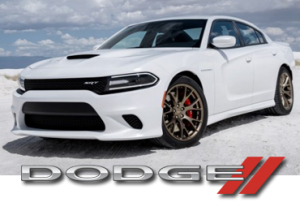 Today Dodge offers entry level price point vehicles all the way up to high performance SRT lines of cars, trucks, and SUVs. Originally the company was founded as Dodge Brothers Company by two brothers, Elgin Dodge, and John Francis Dodge in 1900. 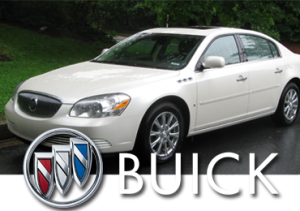 Buick, or the Buick Motor Division is one of General Motors upscale vehicle brands. For the majority of Buick’s history in North America Buick has positioned themselves as a luxury and premium vehicle brand. Cadillac is the highest mark of automobile GM makes, but Buick was meant to sit just below them in terms of quality, fit, and luxury. Consumer Reports rank Buick vehicles in the top 10 for reliability and Buick has long been known for their initial quality and reliability. Cadillac is General Motors “no holds barred” luxury division. 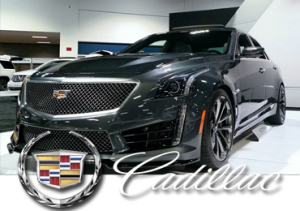 They are officially known as the Cadillac Motor Car Division and focus their sales on the 3 primary markets of the United States, Canada, and China. They are however marketed in an additional 34 markets around the globe. With over 170,000 units sold in the 2014-2015 sales year they lead the pack in luxury vehicle sales. When many Americans think of the top of the line luxury vehicle, Cadillac is the last word in domestic luxury. 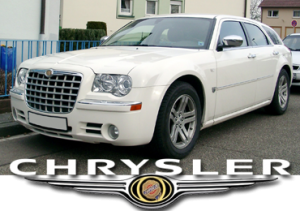 Chrysler, is a subsidiary of the Fiat Chrysler group which is owned by FCA US LLC. The Fiat Chrysler company is an automobile manufacturer which is registered and managed from the Netherlands. The headquarters for the Chrysler group is in London, U.K. Historically one of the big 3 producers of American automobiles FCA’s is headquartered in Auburn Hills, MI and produces vehicles under the brands Ram, Jeep, Dodge, and Chrysler.